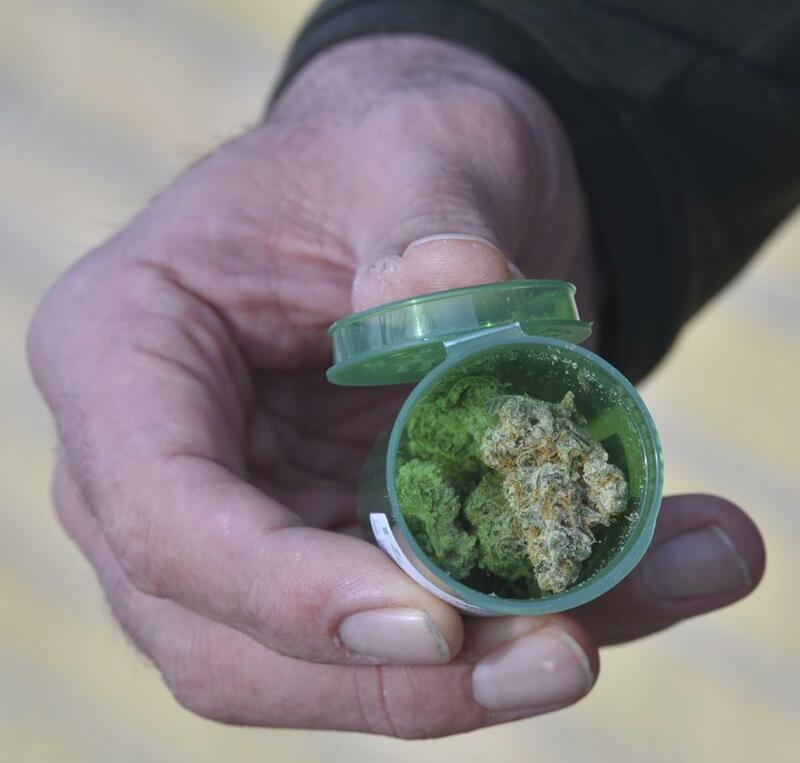 BRIDGEPORT, Conn. — A Connecticut man who sued after his application to become a firefighter in the state’s largest city was rejected because he uses medical marijuana will have his day in court. The Connecticut Post reports that a judge Tuesday rejected a motion from the city of Bridgeport to dismiss the case and scheduled a June 5 trial date. The city argued the court lacked jurisdiction and that James Bulerin III should appeal to the city Civil Service Commission. Bulerin says in his lawsuit he passed all eligibility requirements to become a firefighter, but was denied after he tested positive for marijuana. His lawyer says Bulerin has a medical marijuana card, and his client’s undisclosed condition does not affect his ability to perform as a firefighter.